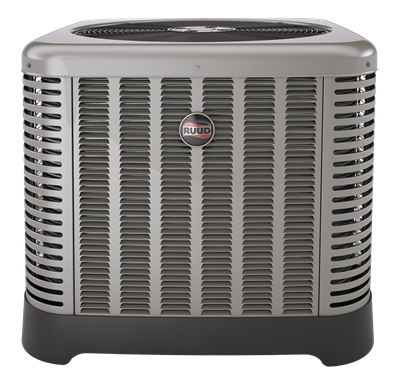 * $75.00 Service fee waived with any repair and/or replacement of air conditioning and/or heating system. Not valid with any other offers or coupons. Our service technicians are available everyday of the week and after hours. To learn more about what we offer or discuss your climate control needs, please contact us by e-mail or call us at: 281-998-2665.